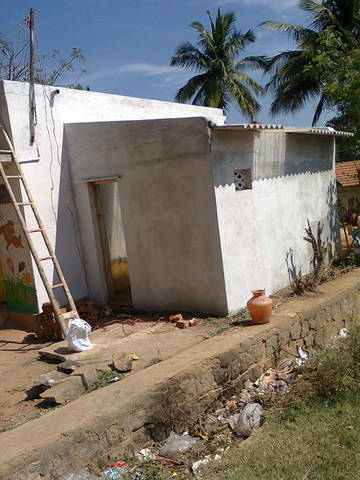 project 920RENOVATION OF TOILETS AND RAINWATER HARVESTING FOR PRESCHOOL CHILDREN ,BINGIPURA VILLAGE,MALUR. 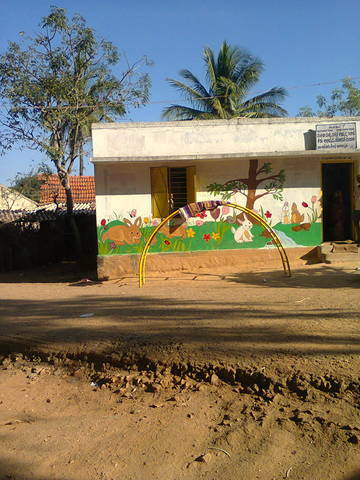 Bingipura is 4 km away from malur town,2kms from Areleri GP, consisted 144TH and 760 PP. 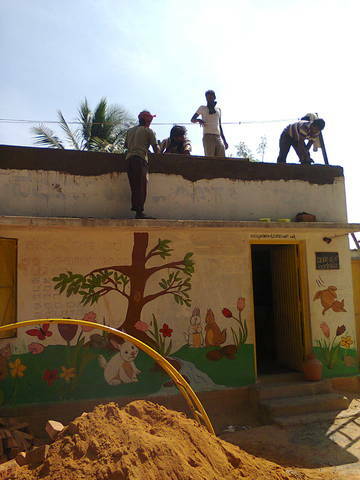 the project has been taken based on the need from community and children. 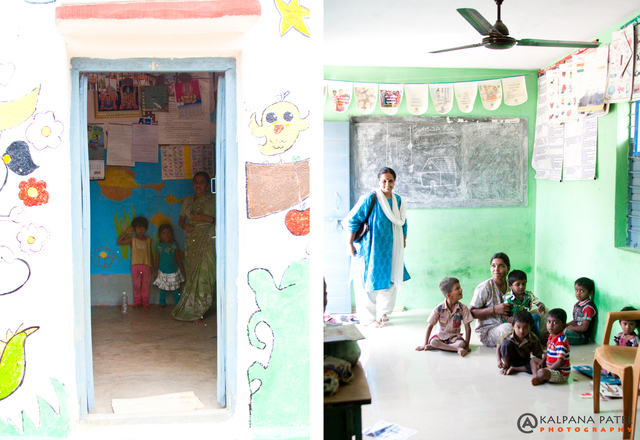 the module will be built for the Anganwadi center. 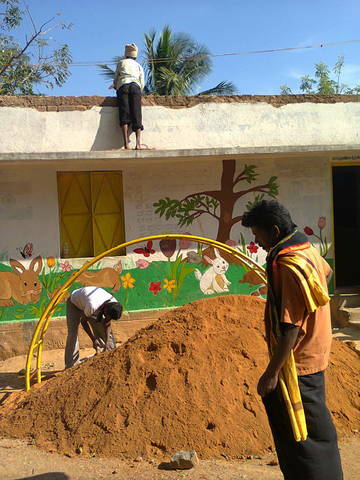 The anganwdi is funtioning in one of the old building of primary school. 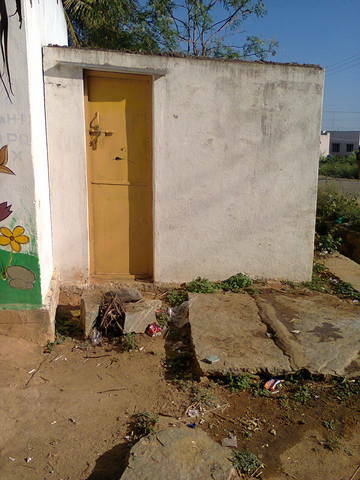 the toilets constructed a decade before was not used by the anganwadi, earlier by the school, in the time it was used as dumping space, and broken,rusted windows and doors, and no roofing was done which resulted in accumulation of waste. 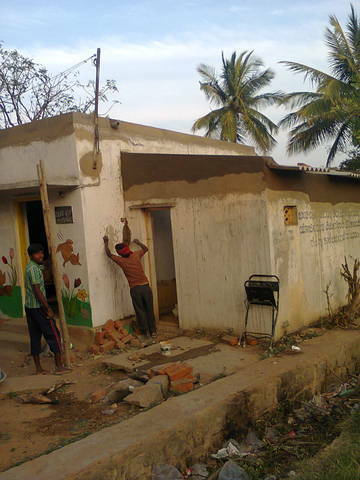 Based on the need , the toilets which had two urinals and one toilet was reconstructed(10/8 ft) , the work involved was increasing height of the toilet, roofing , repair and re fixing of three toilet doors, cleaning and reconstruction of pipe work to the pit, cleaning wall and floor , and painting. 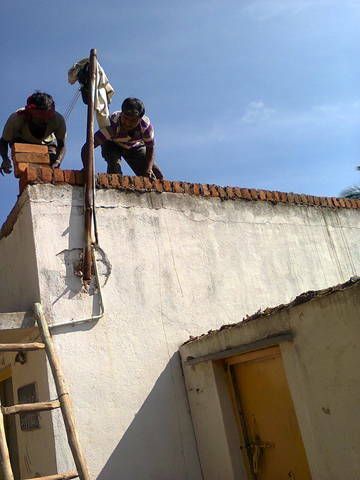 fixing water storage tank. 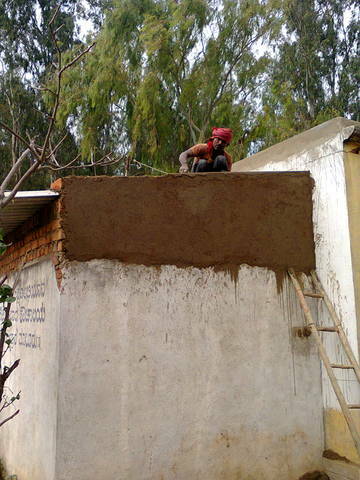 The RW work involved building parapet wall surrounding the roof area, cement and rework on roof space with cement and sand,24ft/23ft area. 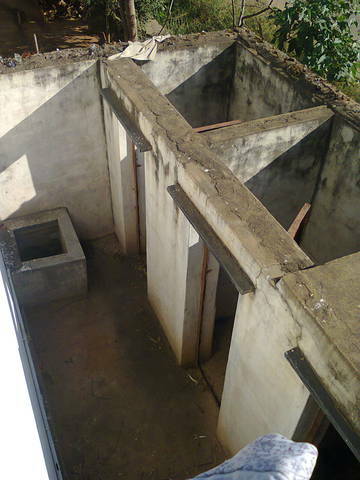 plumbing and connecting to the water storage tank. 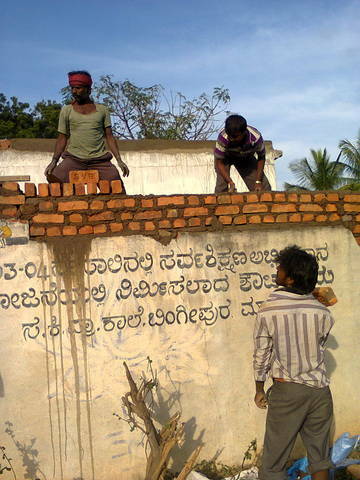 The whole work was done by local mason and workers. 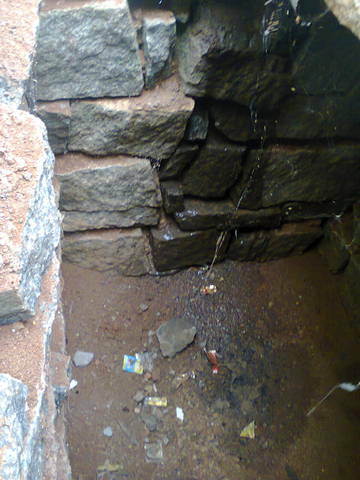 Water is made by the GP, the toilet has been started to use. I visited Bingipura with AA Foundation and got this unique opportunity to see the completed water and sanitation project in the angadwadi. 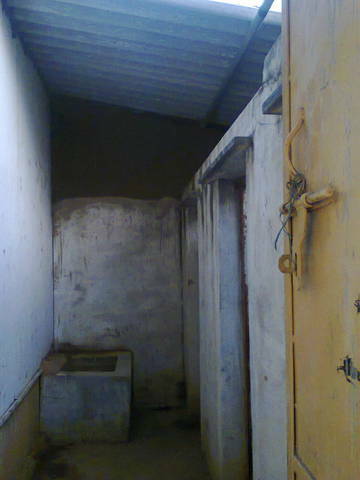 The rainwater harvest system and toilets were well maintained by the angadwadi staff. 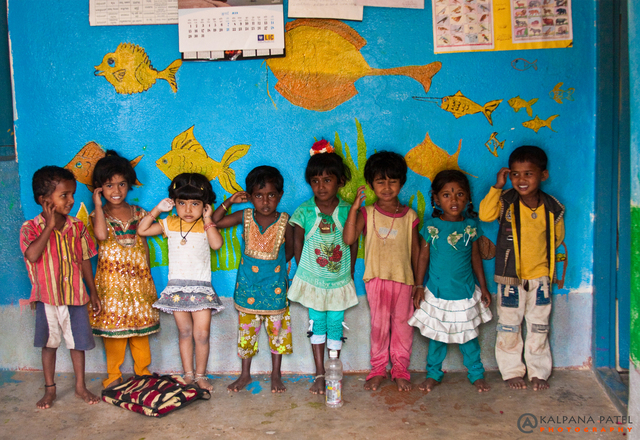 Most of the kids under the age of 6 would come to school while their parents went to work at the local brick factory. Lunch is cooked and provided by the angadwadi. Water project helps them running the lunch service with ease throughout the year. 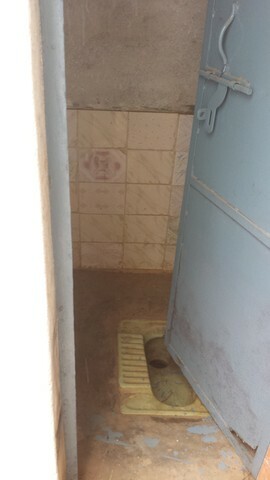 The toilets had separate stalls and were being used and were very clean. The teacher cleans them in the morning when she gets there. 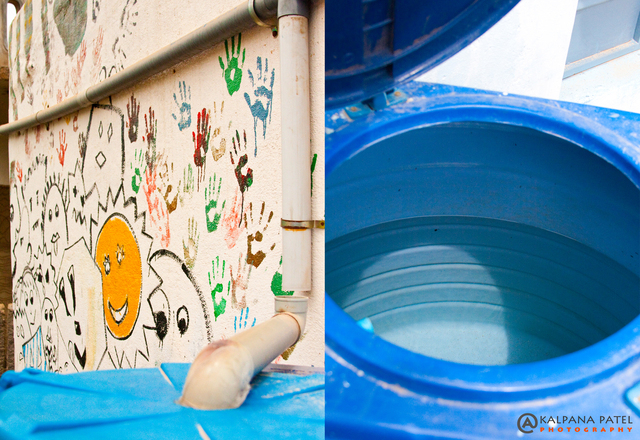 The rain barrel's spigot had been removed because the teacher said that community members were coming and taking the water. Varalaxshmi told here to reattach it so that anyone that needed it could have access. 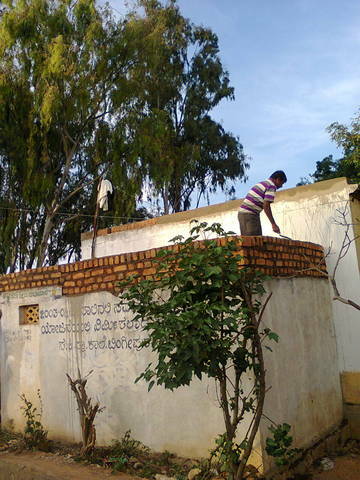 The water is used for cleaning and cooking at the school. 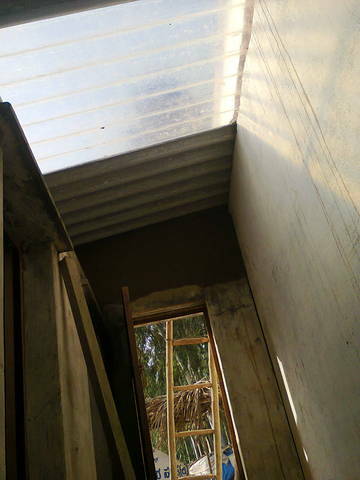 On 19th and 20th ,door fixing to toilets,white wash and plumbing work related to Rainwater to water storage tank and installation water storage tank and plumbing work has been completed. water connection from GP and and water filter to the tank is pending. 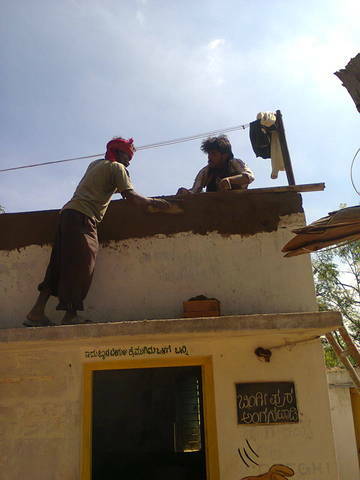 There was no work progressed today ,as the roof and cement wall of toilet was left for curing. babu and myself had a review with krishnamurthy as the listed pending task/work. 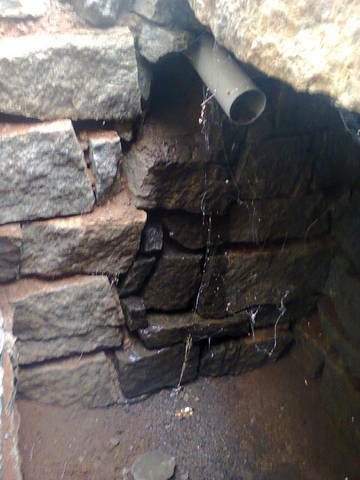 plumbing work to get GP water in both the projects, covering pit , searching and quoting for rainwater harvesting filter,covering below around the water storage tank, taking tax paid bill for the purchases made etc. Today myself able to speak to secretary of GP and they have visited the project permission is given for connecting GP water line to anganwadi. 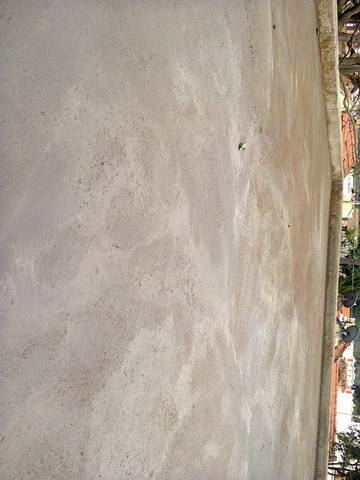 The request was made to CDPO and supervisor to visit the project area, still not visited. waiting for acknowledge letter from them. 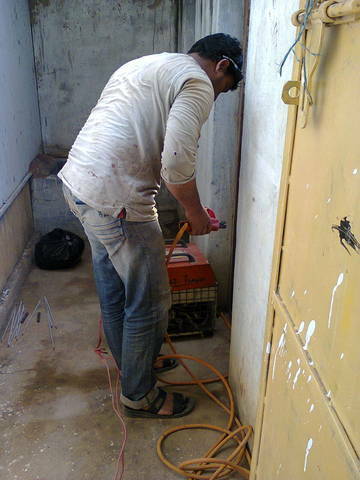 The pending work will be fixing storage tank,water connection,fixing door,painting. There was a miscommunication among community that we have also been sanctioned for angawadi renovation , with community leader we have made clear about our budget and programme ,also instructed them to write to GP for renovation. On 16th the field visit was done from head office Nagashree to the project place. 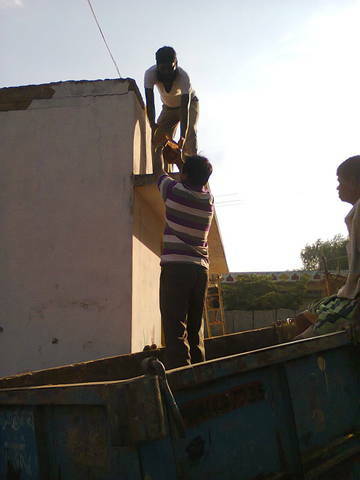 the advance for laborers payment was made 3000.00 and checked the work progress, the work was in stage of completion. 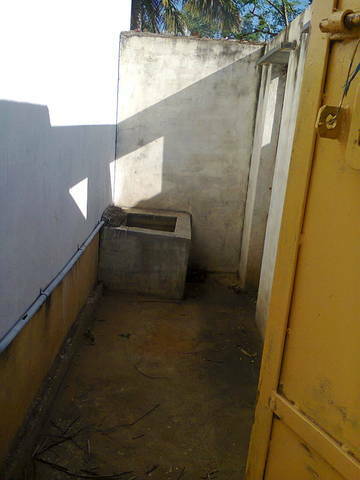 The pending work is plumbing and fixing a water storage tank for RW and door repair for toilet. krishnamurthy and Nandini have schdeuled weekly community meeting on RW and Sanitation. Today Accounts related work discussion at Bangalore office to build system and procedure ,taking tax payed bill , and advance request ,settlements, Krishnamurti needed guidance ,accounts officer been to field visited both the projects Angashetty halli and bigipura, for observation and discussion related to accounts with Staff. 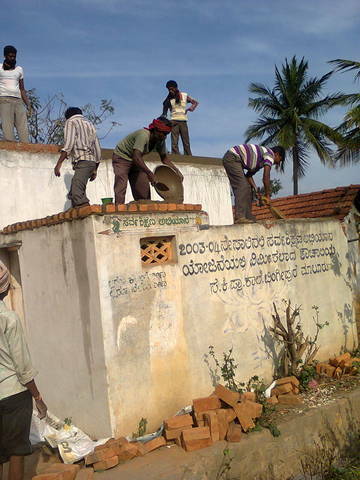 Related to construction , the parapet wall around the roof has been completed to retain rainwater, as well the toilet walls has been raised, 6 laborers worked to day to complete the work. 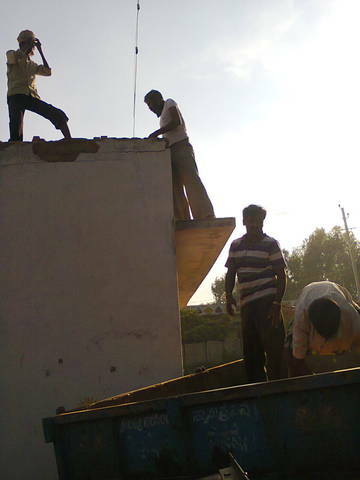 By evening today construction related materials , sand ,brick and cement arrived. 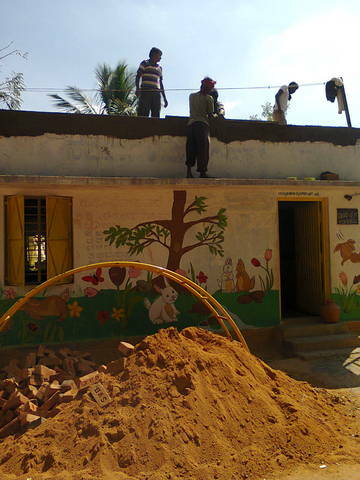 The Bingipura Anganwadi is presently running in primary school old building , the new school is built in a 500mtrs away in a big campus , this old building is inside the community living and toilets has not been used from decade ,where a good infrastructural built under SSA programme is not used and dumped with garbage, the cleaning process has taken place , and will be renovated with roofing ,fixing broken doors and fitting comods, rainwater harvesting will be done for 24/23 ft roofing, which needs smoothening of surface by using bricks,cement and sand to get water running to one side and fixing pipes to water storage tank. 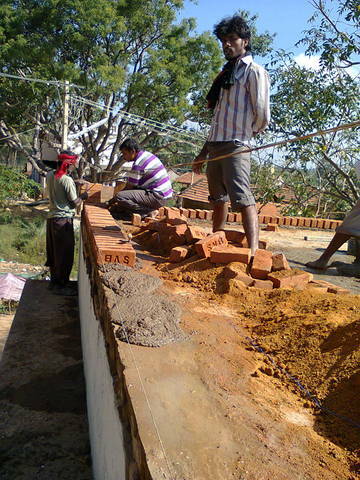 Krishnamurthy after discussion with Ramesh a mason have sent list of materials required for the work, 10.000/- rupees advance for materials purchase is released. 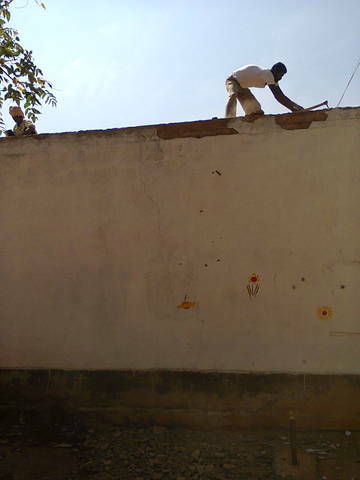 To repair existing toilet,and Roofing,. After cost estimation , Wednesday the funds will be released to krishnamurthy. 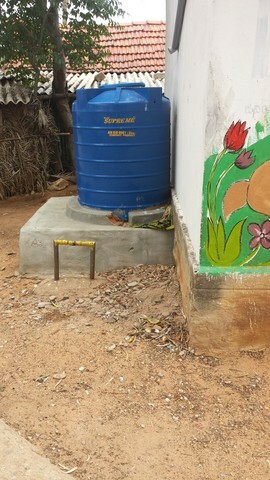 The Rainwater structure and toilet maintenance will be maintained by the Anganwadi itself except the water filter is pending ,which will be installed soon. 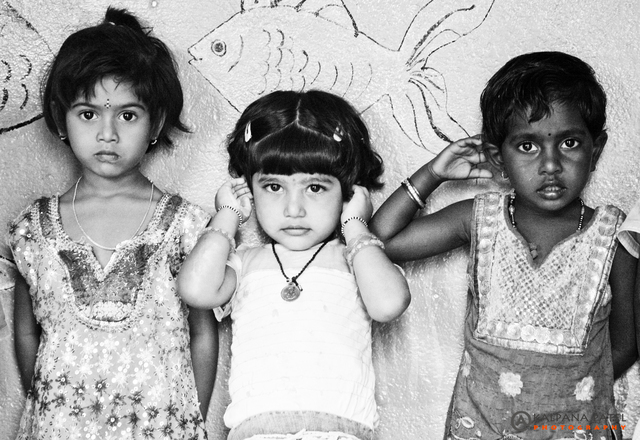 The organisational will closely monitor the usage and encourage and educate children through field educationist.